Many of you may remember our friend Justin who battled and overcame leukemia a few years back. Unfortunately cancer has returned. It is a very rare form of bladder cancer. 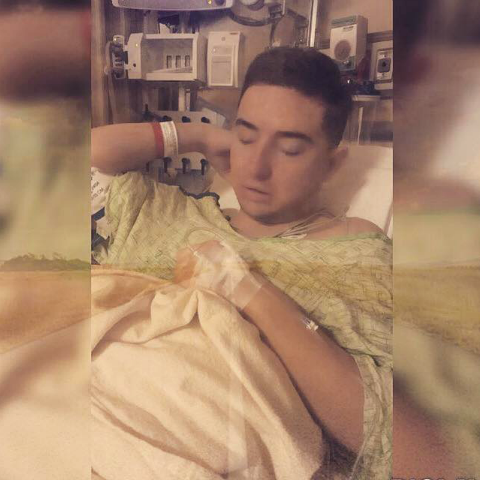 Justin had surgery yesterday to remove part of his bladder, and is in a great deal of pain. Please let Justin and his family know he is in your thoughts and prayers by clicking the heart below (equals a hug), Comment or Share.